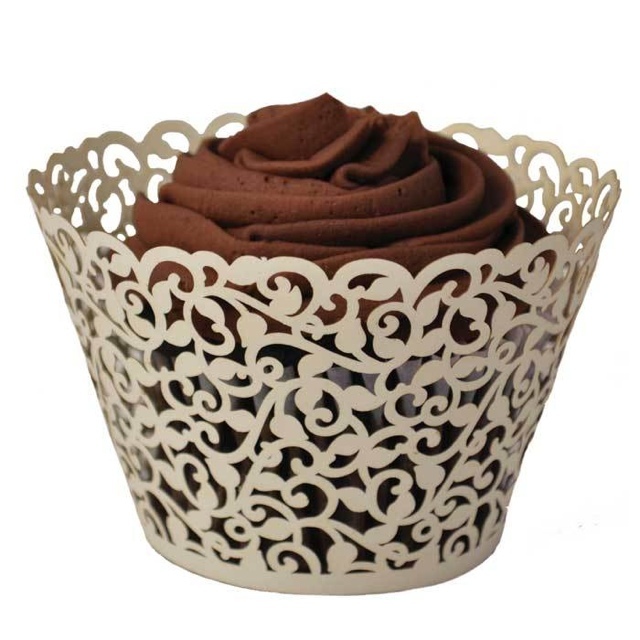 After baking the cupcakes in your standard cupcake wrapper, place the cupcake into this ornate cupcake paper cup. 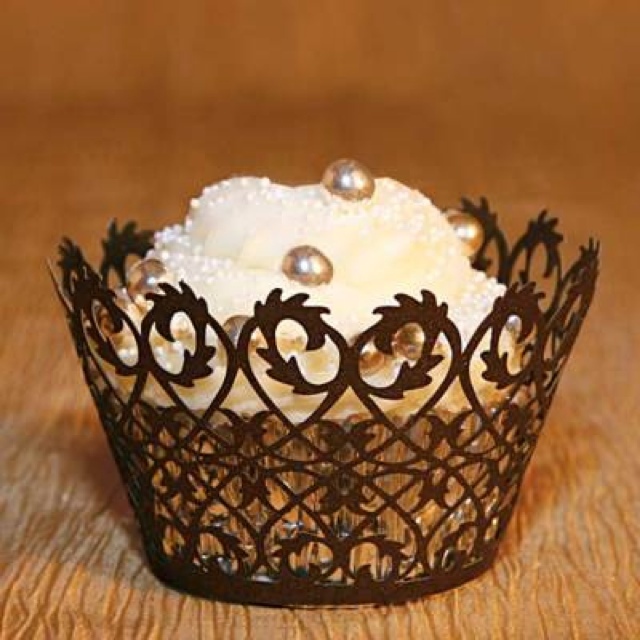 This is an easy way to dress up your cupcakes! If cupcakes aren’t your thing, I also think these would be cute filled with candy. 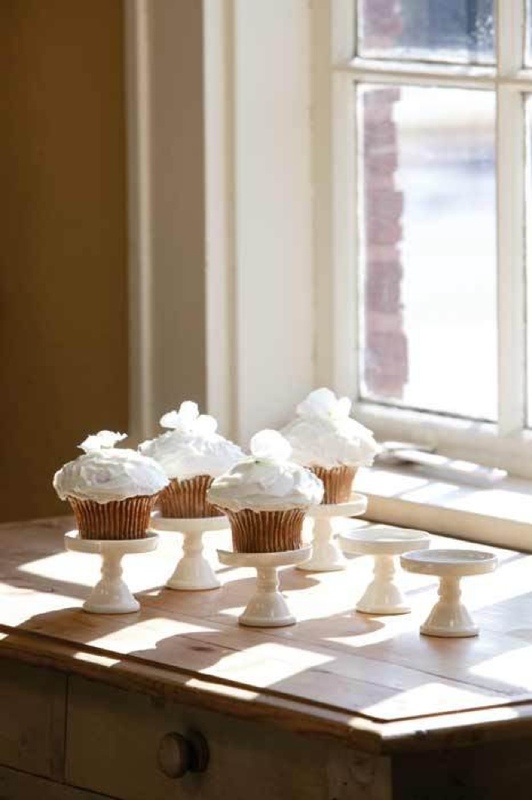 Here’s one more fun cupcake accessory- personal cupcake stands.